BookMyCostume presents full sleeves Subhash Chandra Bose Costume. Here's a costume with a bit of style and character that will inspire kids. 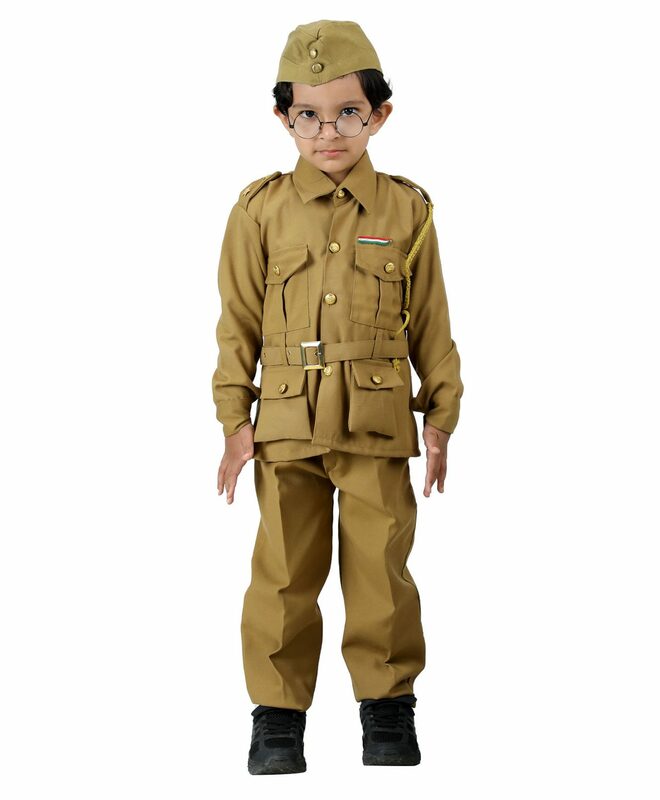 An easy to wear dress up costume for young boys.